Egyptian airlines resumed flights to Sudanese airports on Saturday after they were suspended Thursday in the wake of a Sudanese decision to close the country’s airspace. EgyptAir flight number 857 left Cairo on Saturday for Khartoum International Airport with 140 passengers on board, sources at Cairo International Airport said. 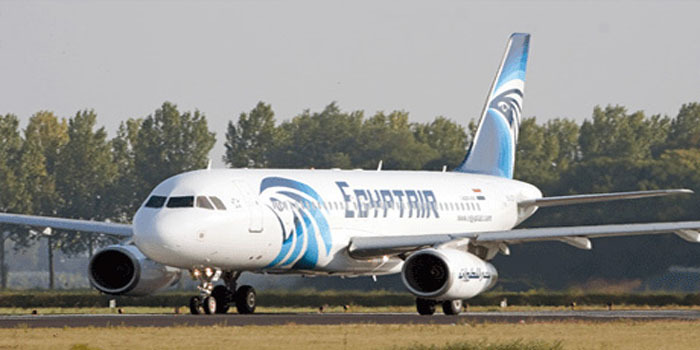 The Egyptian flagship carrier will operate two more flights to Sudan on Friday, the sources said, adding that the company operates three flights every day to Sudan. Four months of protests in Sudan led to the overthrow to President Omar Al-Bashir, in power for three decades, on Thursday.